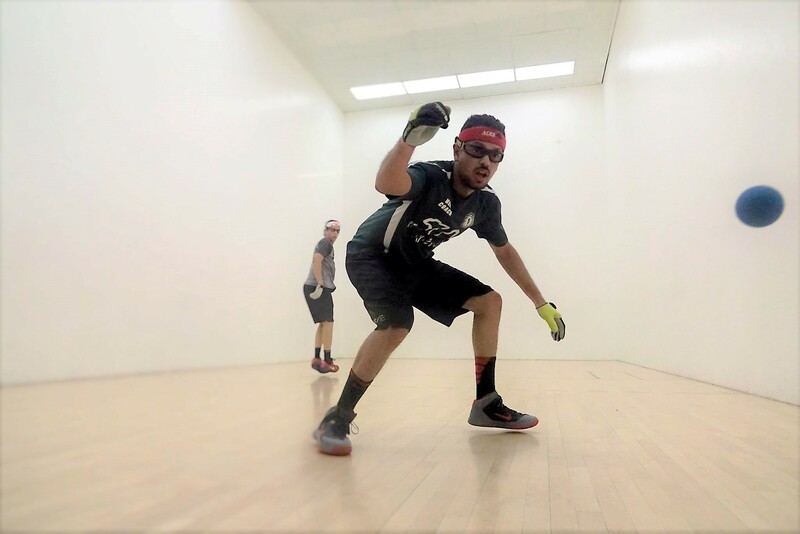 Tucson, AZ, WPH Press, 8/18/15- The World Players of Handball is proud to present the Tuesday Night Showdown & Junior Skills Competition on Tuesday, August 25, 2015 at the Tucson Racquet Club, featuring a pro handball exhibition between two of the World Players of Handball Race 4 Eight top 20 stars, Abraham Montijo and Jonathan Iglesias, as well as an exciting Junior WPH junior skills competition. Tucson’s Abraham Montijo completed the most recent R48 IV season ranked 16th, with four heartbreaking overtime losses that could have easily seen the FLF head coach finish the season in the R48 top 10 with a few fortunate bounces. Montijo recently represented the Fred Lewis Foundation in the Junior WPH Battle of the Border, dropping a thrilling tiebreaker to Juarez’s WPH Race 4 Eight IV Rookie of the Year Daniel Cordova. Costa Rica’s Jonathan Iglesias finished the R48 IV season a career-best 12th with impressive victories over Daniel Cordova and Mando Ortiz. Iglesias is striving to become part of the game’s elite in the upcoming Race season. 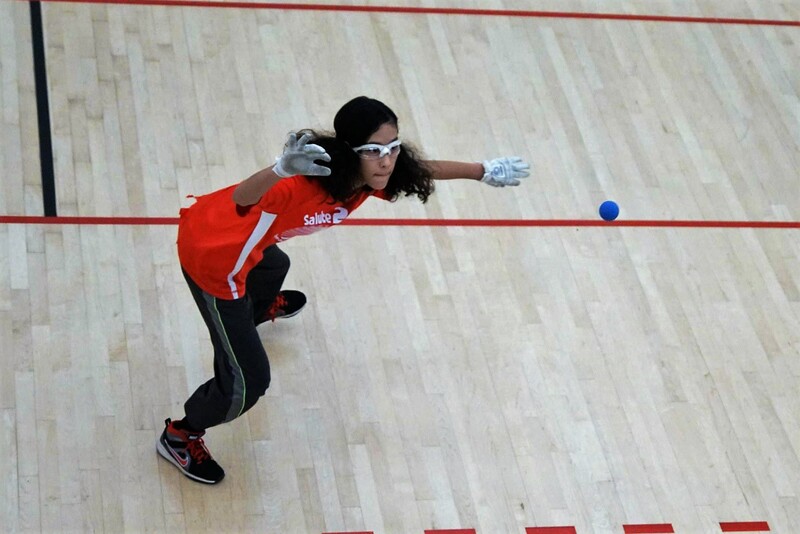 “In the past I feel like I haven’t taken (handball) as seriously as I should have but that has changed,” stated Iglesias. “I’m traveling all over the world to play the best players and I want to break into the top five this year.” Iglesias will be traveling from the World Championships in Calgary to Tucson the day before the Tuesday Night Showdown. The top 16 stars will battle for the prestigious title of Tuesday Night Showdown Champion and to start the upcoming Race 4 Eight season Powered by ESPN with momentum, as each pro sets his sights on the Elite 8. Junior WPH will continue its emphasis on junior handball development at the Tuesday Night Showdown, as juniors will have the opportunity to compete for prizes in several handball skills competitions while being coached by the pros. The Tuesday Night Showdown & Junior Skills Competition will start at 6 pm on Tuesday, August 25, 2015. Don’t miss this great opportunity to watch two of the best players in the world and Tucson’s top juniors competing for WPH prizes in various skills competitions. The WPH hosts all of its events to inspire the next generation of handball players, often by showcasing the best players in the world. Please consider donating to the World Players of Handball at the Tuesday Night Showdown & Junior Skills Competition to help us host junior handball clinics and tournaments, provide handball equipment for junior handball programs and to provide junior handball players with the opportunity to travel to handball tournaments.